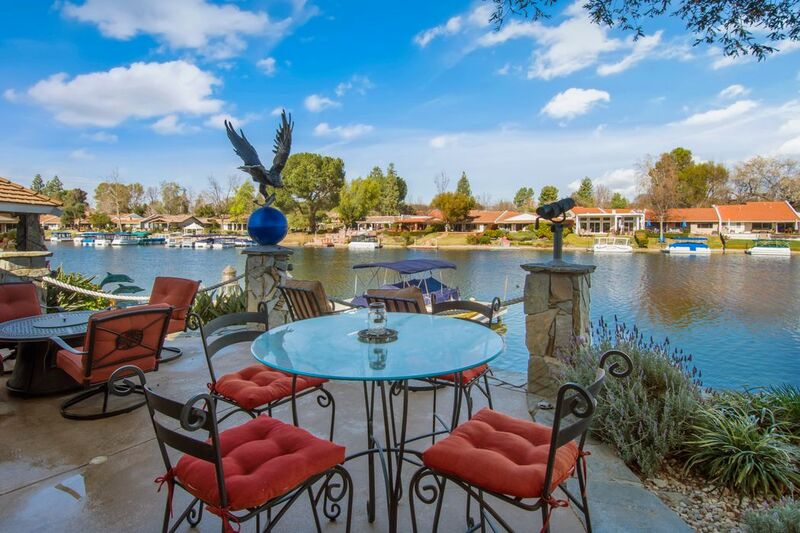 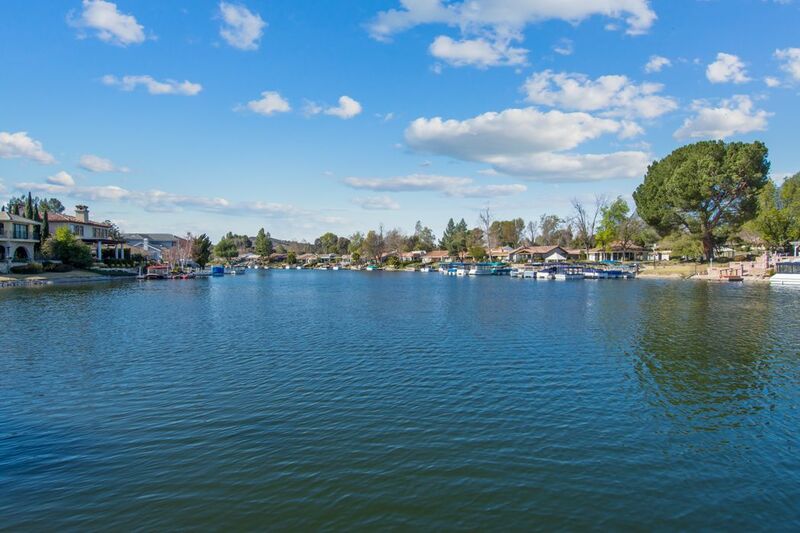 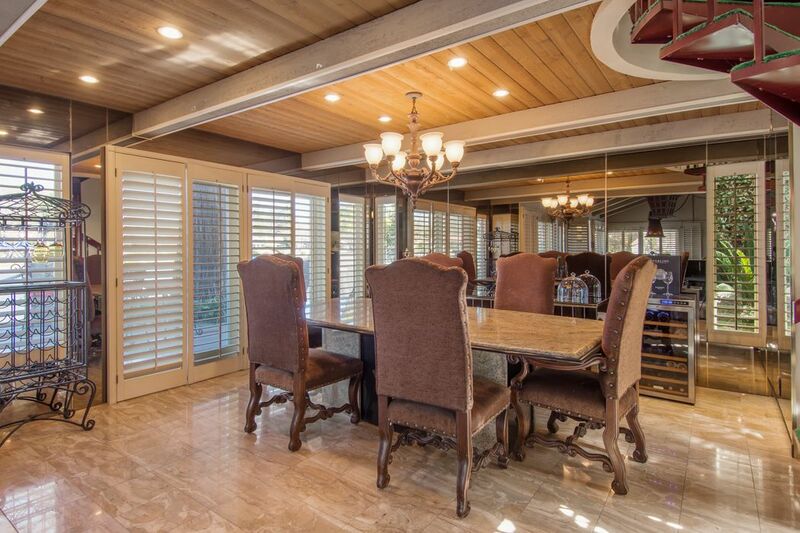 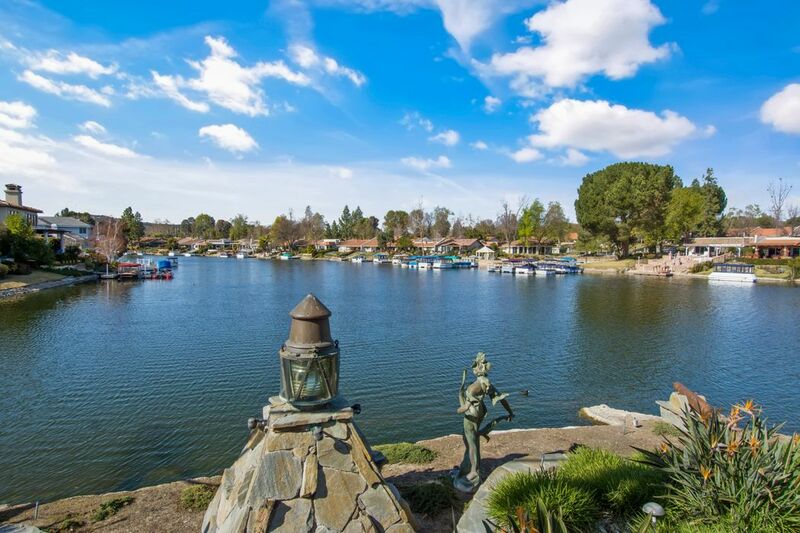 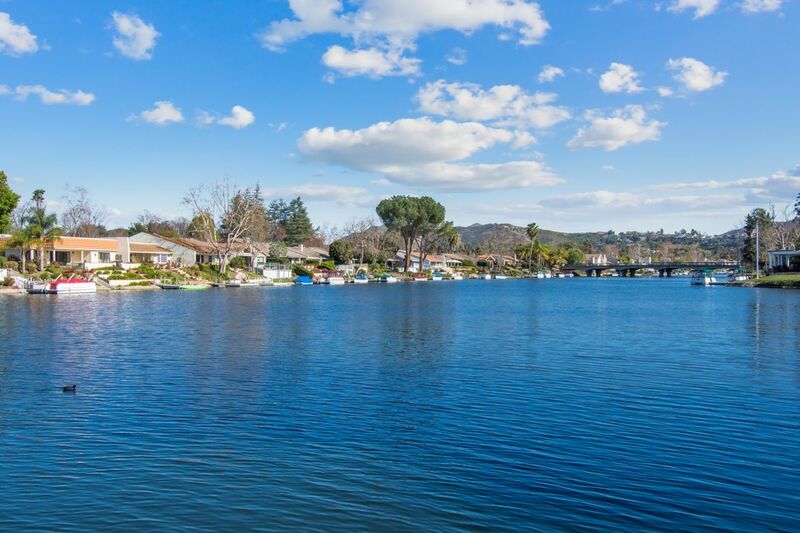 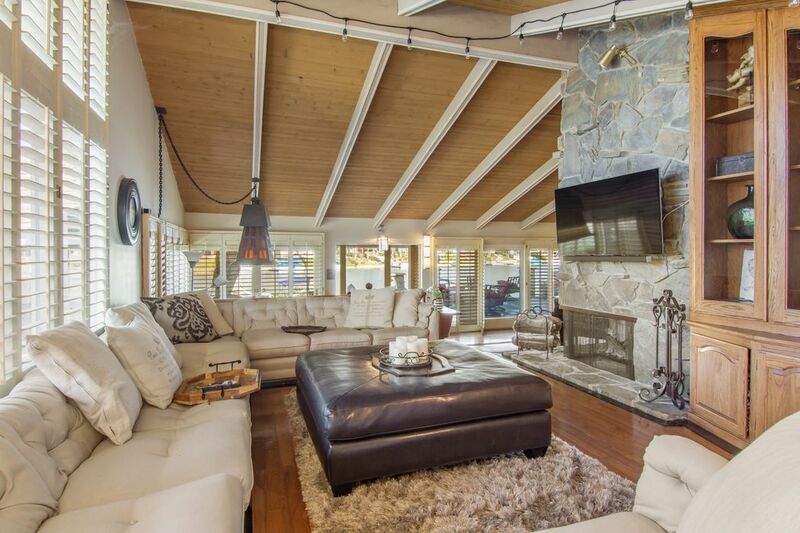 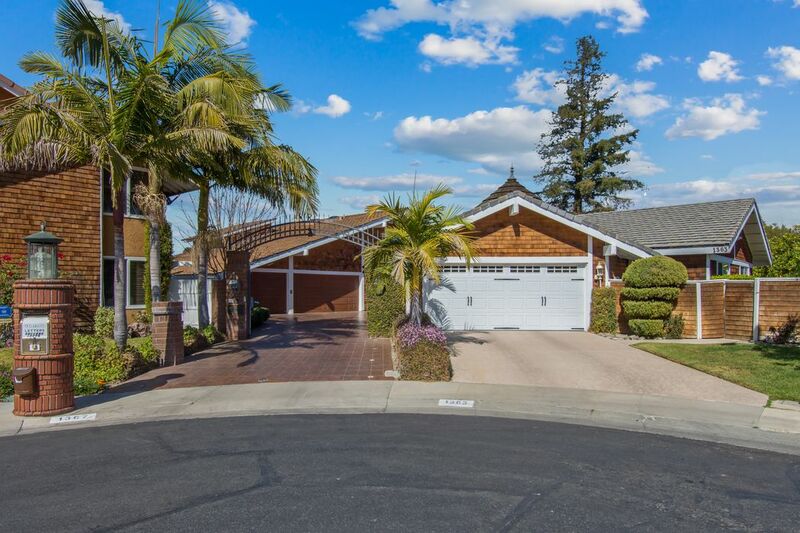 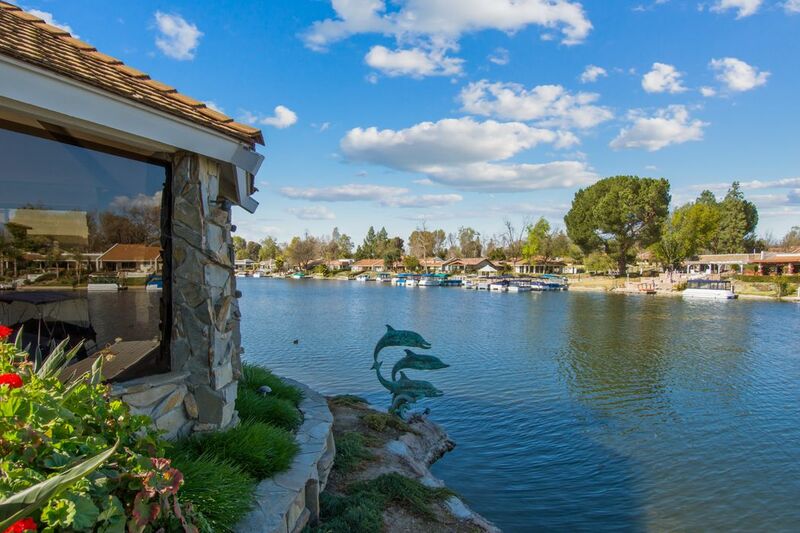 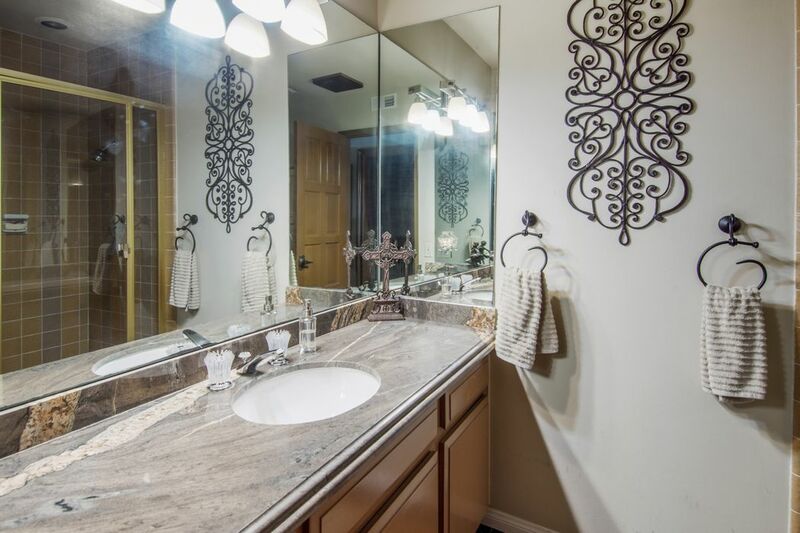 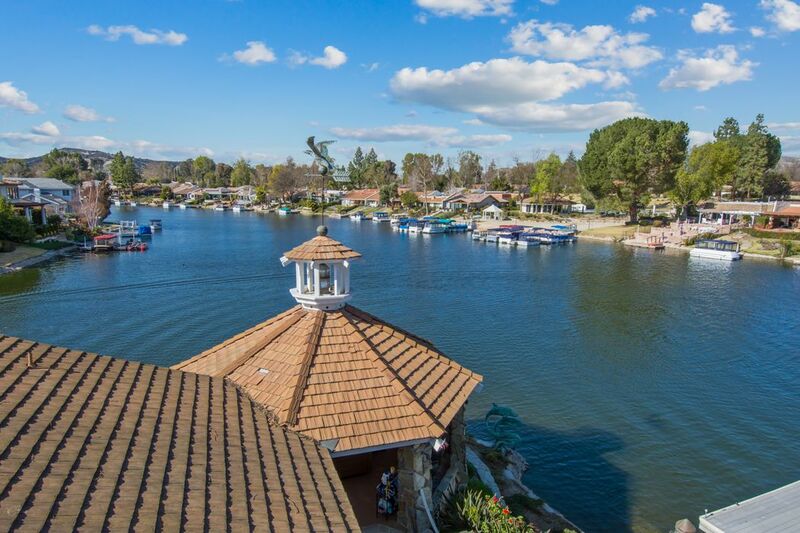 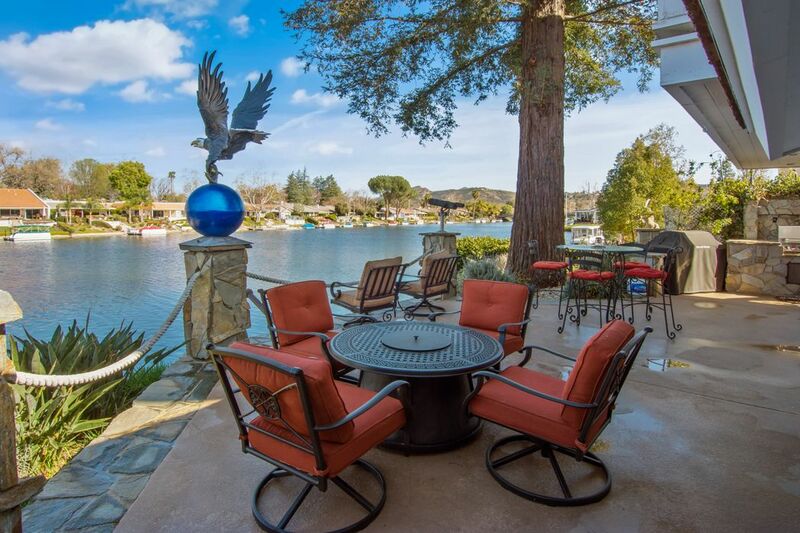 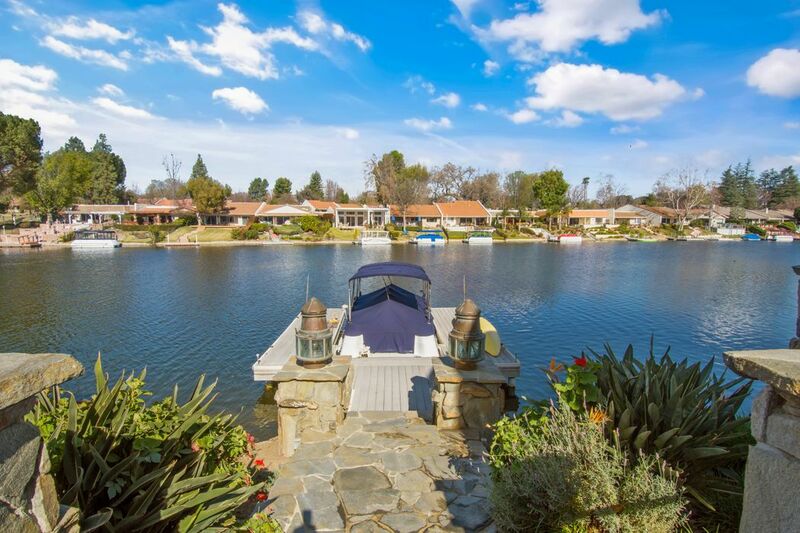 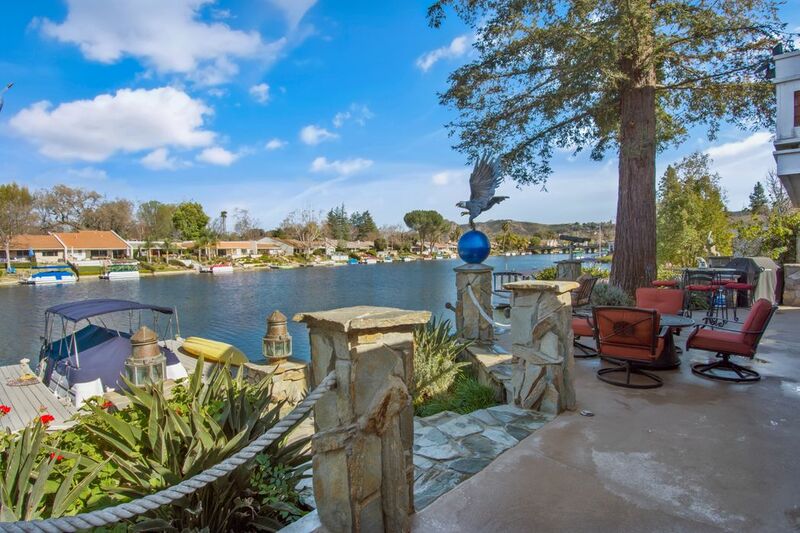 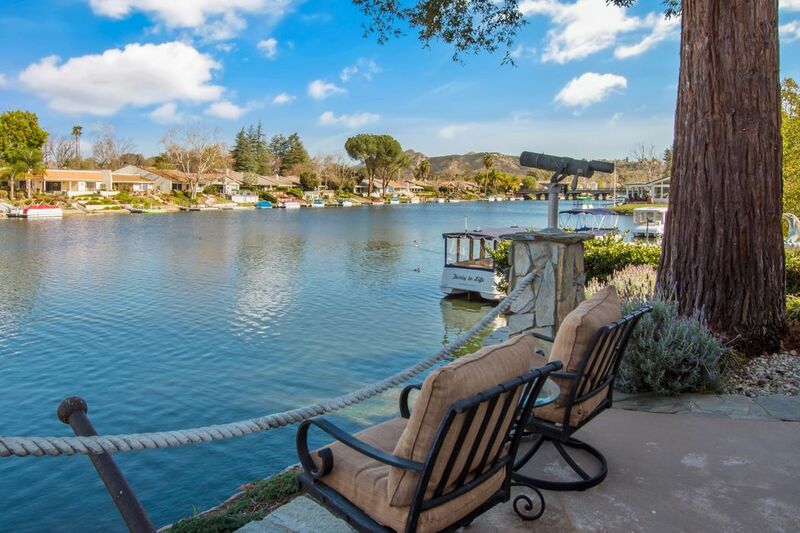 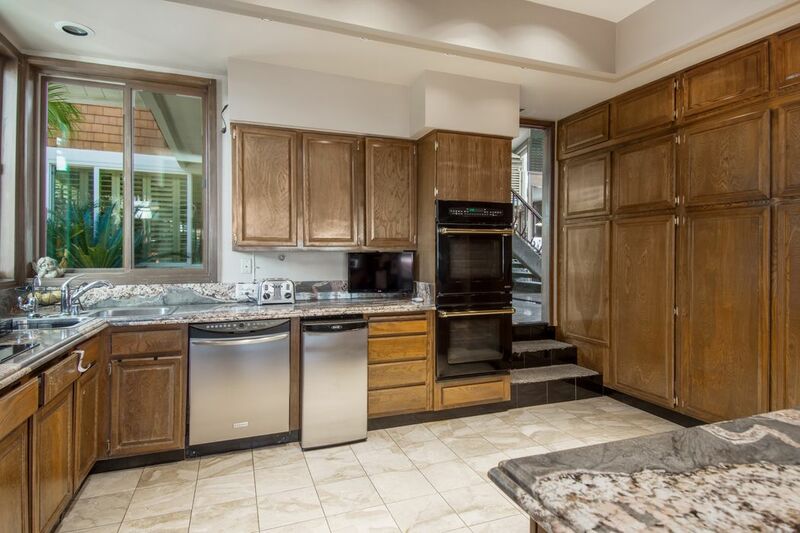 1367 Redsail Circle, Westlake Village, CA 91361 | Sotheby's International Realty, Inc.
$7,950 Per Month3 Bedrooms3 Full Baths4,246 sq. 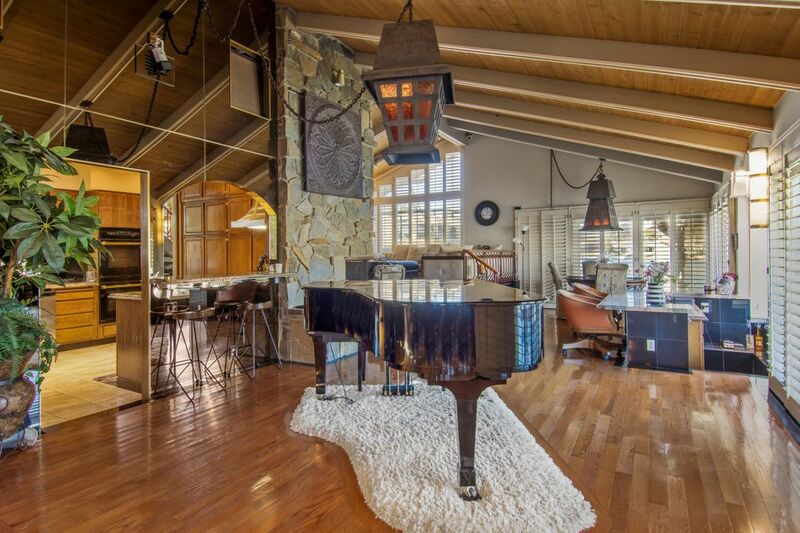 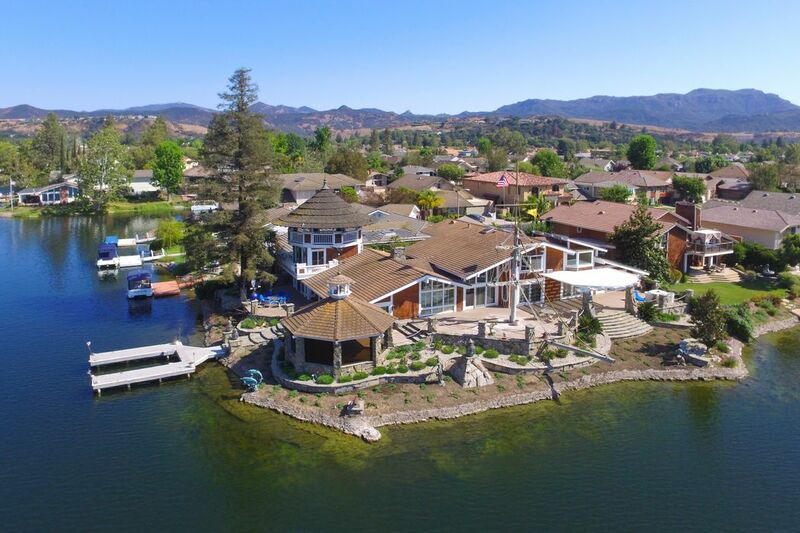 ft.
Exceptionally located on a coveted corner point lot of 9,522 square feet, this lakefront residence offers unsurpassed views of miles of the main channel, mountains in the distance and cooling lake winds. 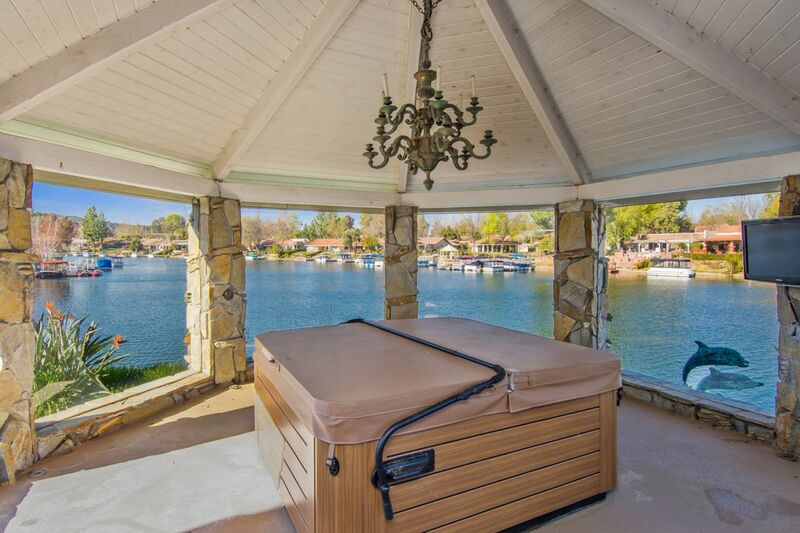 A beautiful glassed-in gazebo at the lake's edge along with an immense wrap around deck are the crown jewels of this iconic landmark. 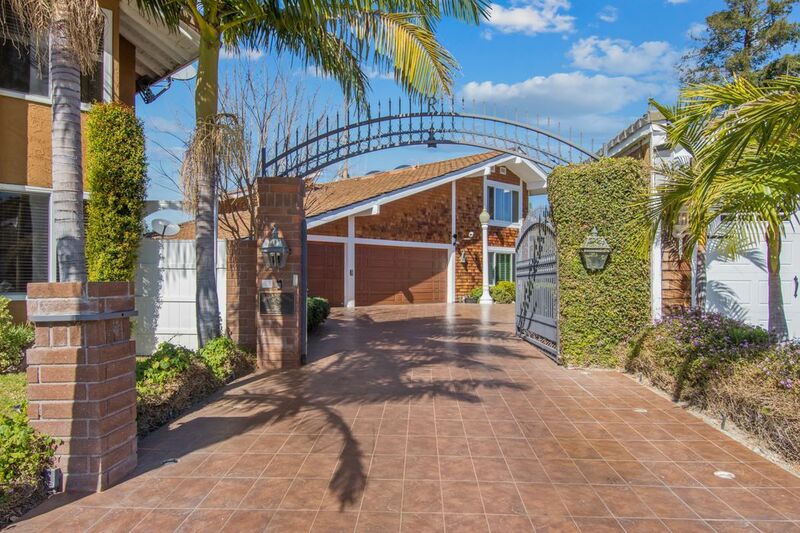 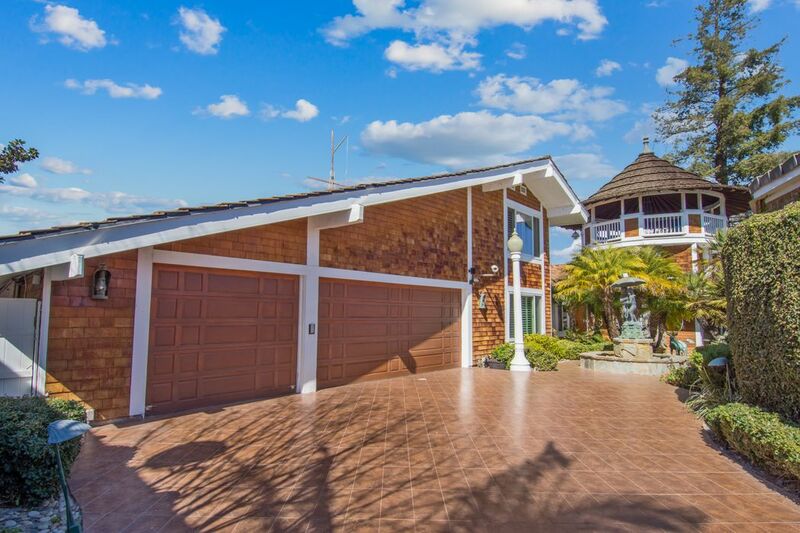 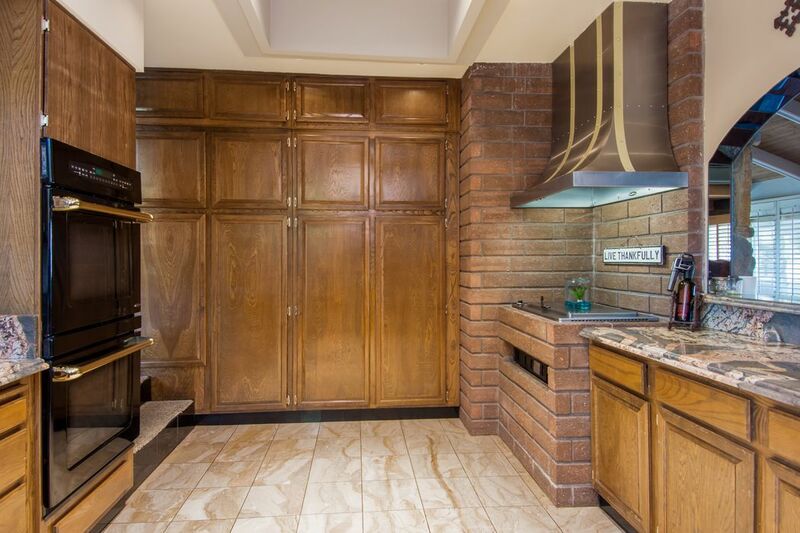 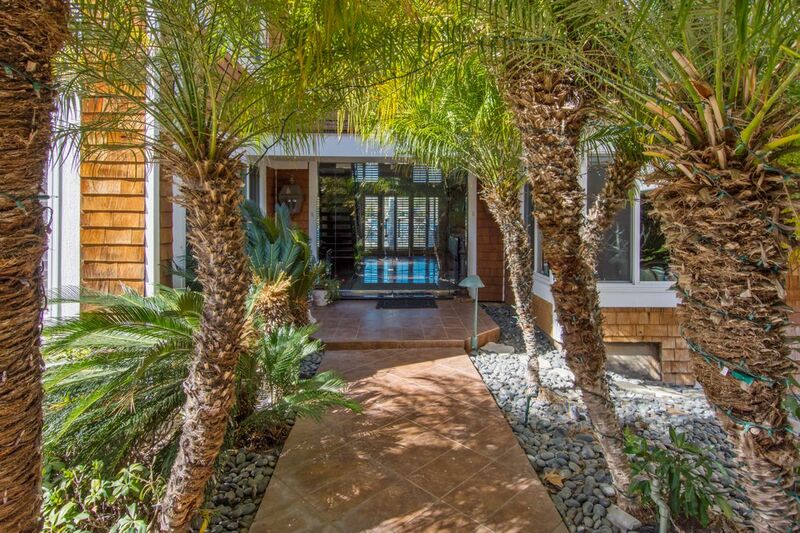 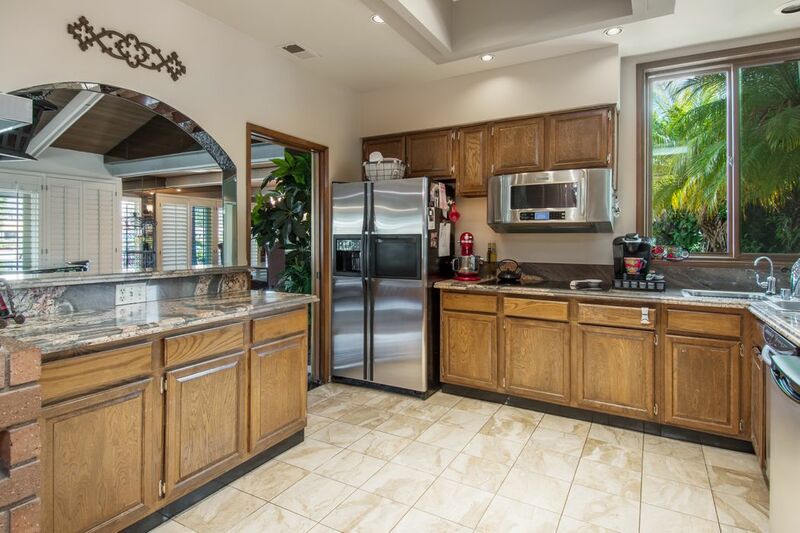 The residence is privately gated with a long driveway and three car garage. 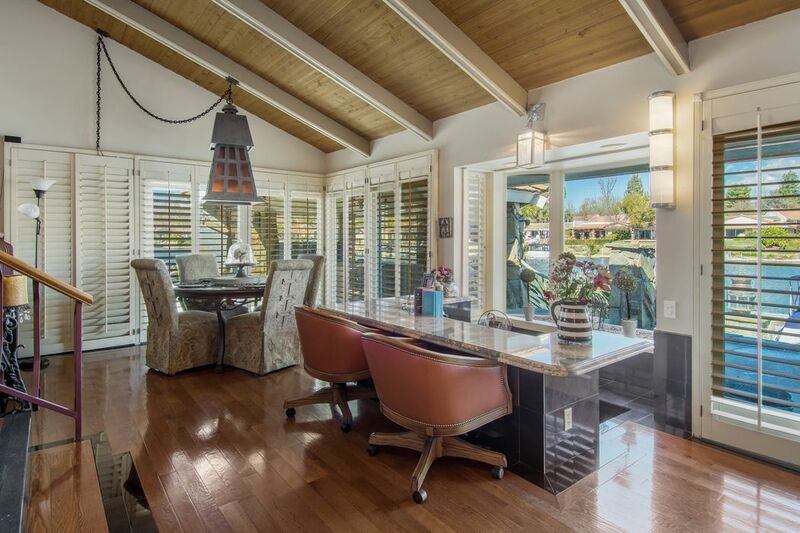 Double all-glass entry doors lead to generous, open living areas. 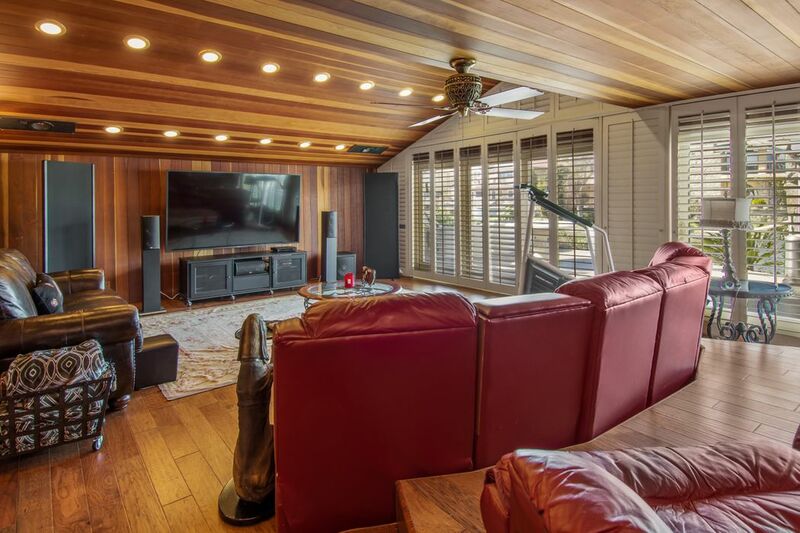 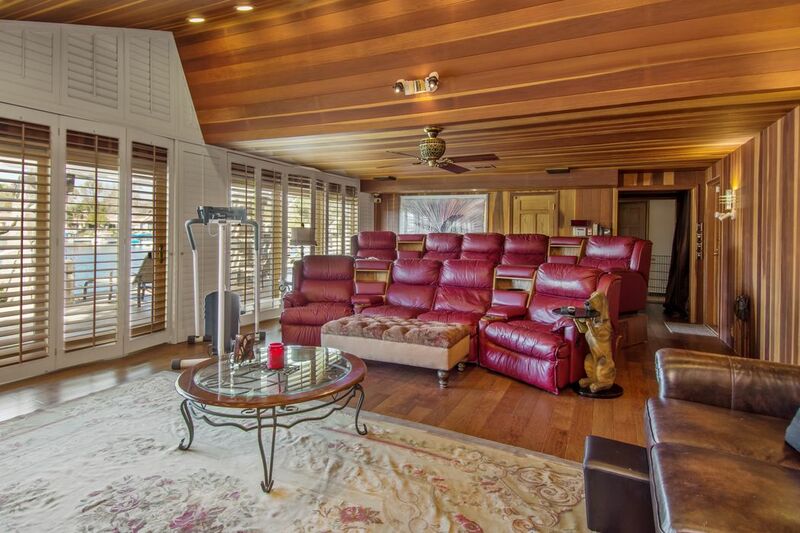 An inviting 30 ft x 20 ft home theater is on the first floor. 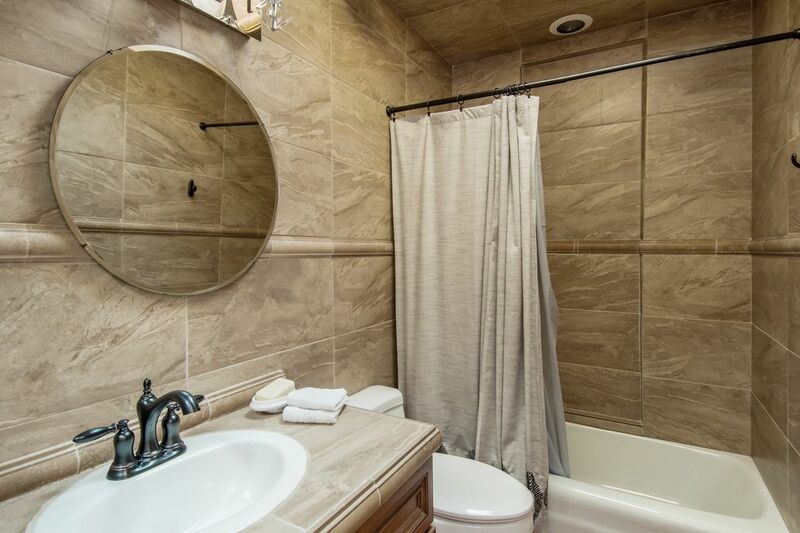 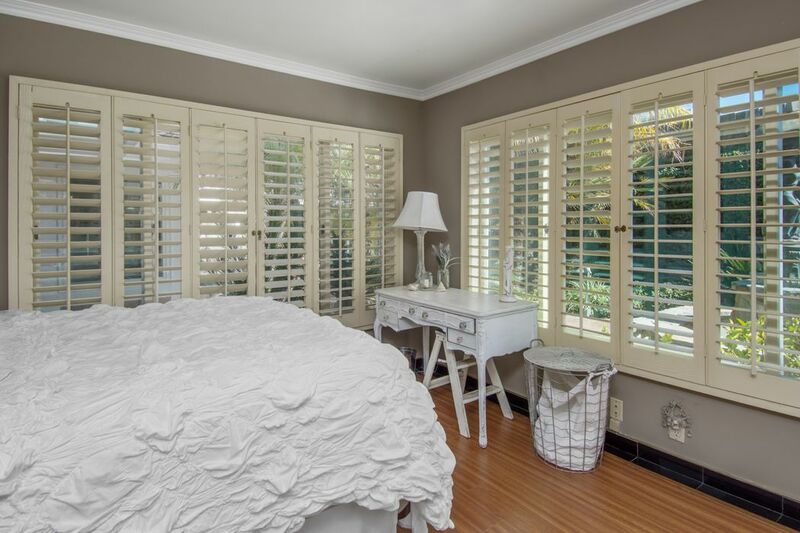 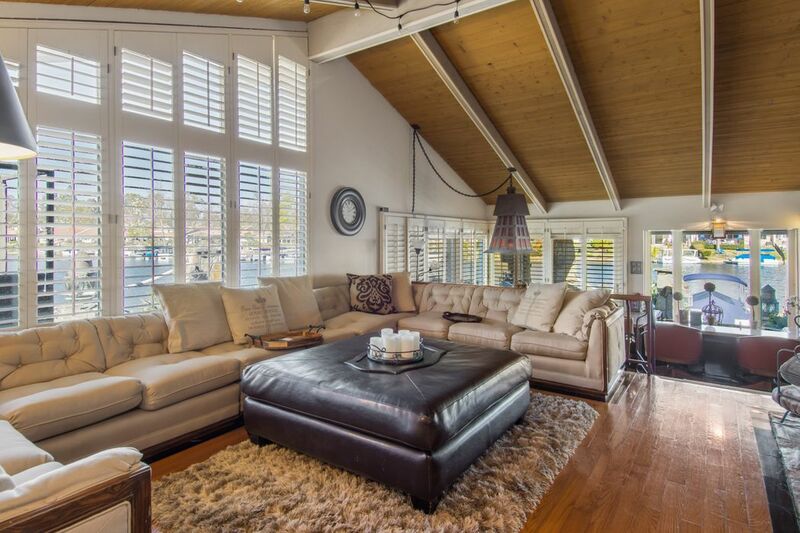 The master suite offers magnificent lake views and a large sitting area. 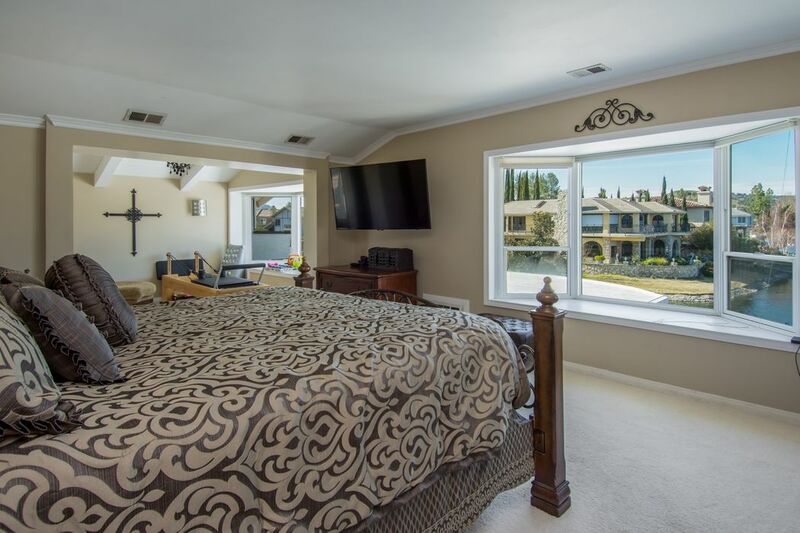 There is a guest bedroom on the first and the second floor. 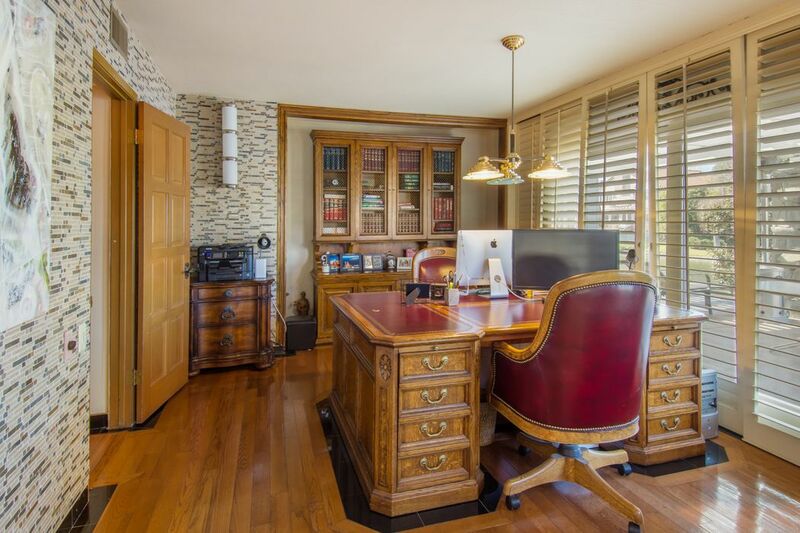 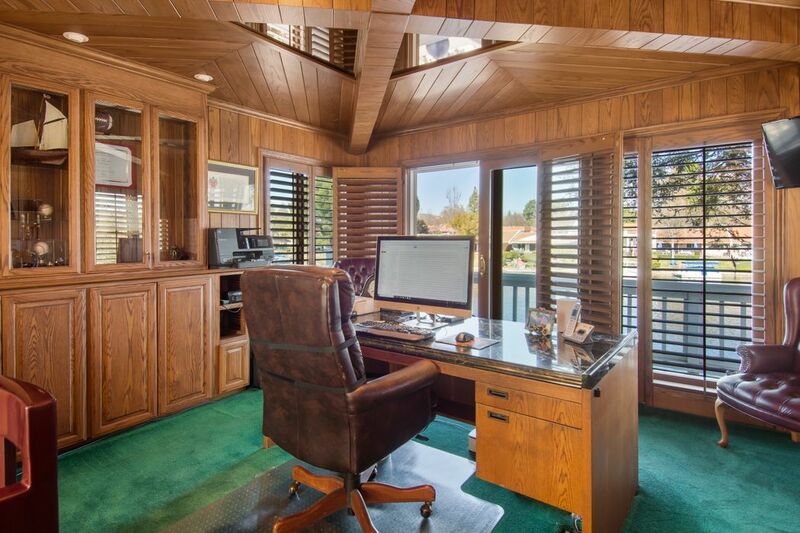 There are two remarkable home offices. 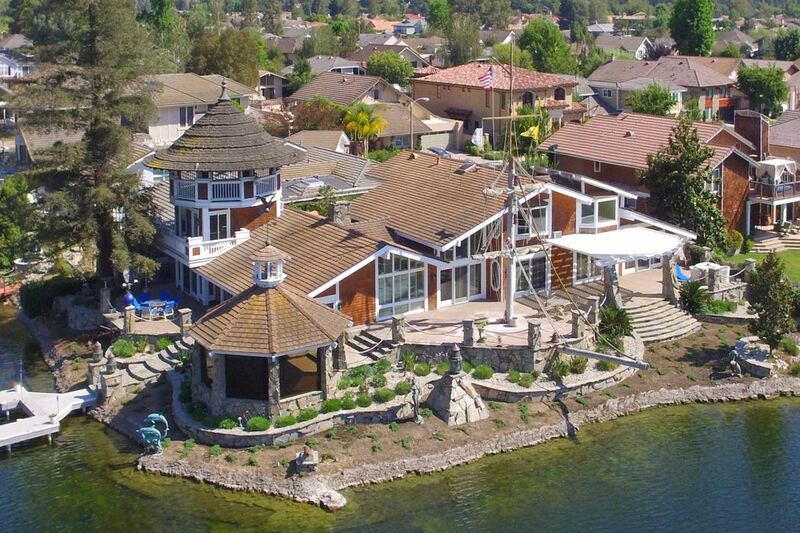 One is completely isolated from the main house, with its own second floor entry, perched above the lake with surrounding views and doors to a second story deck. 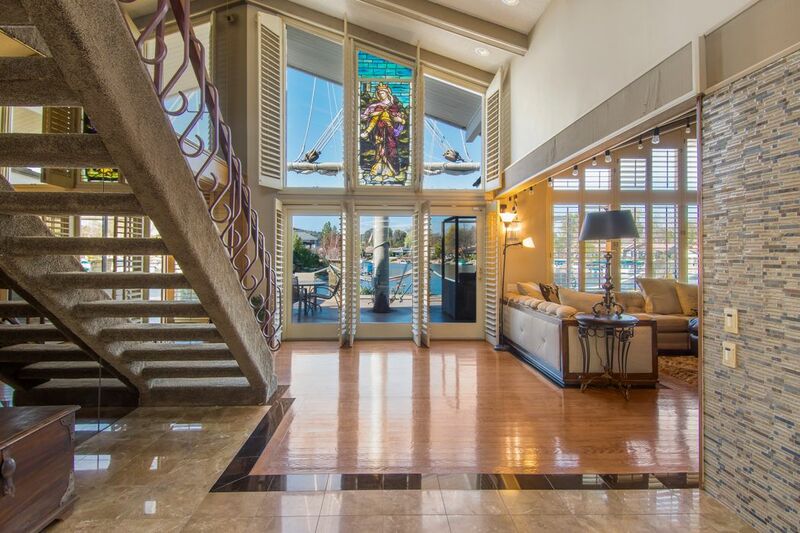 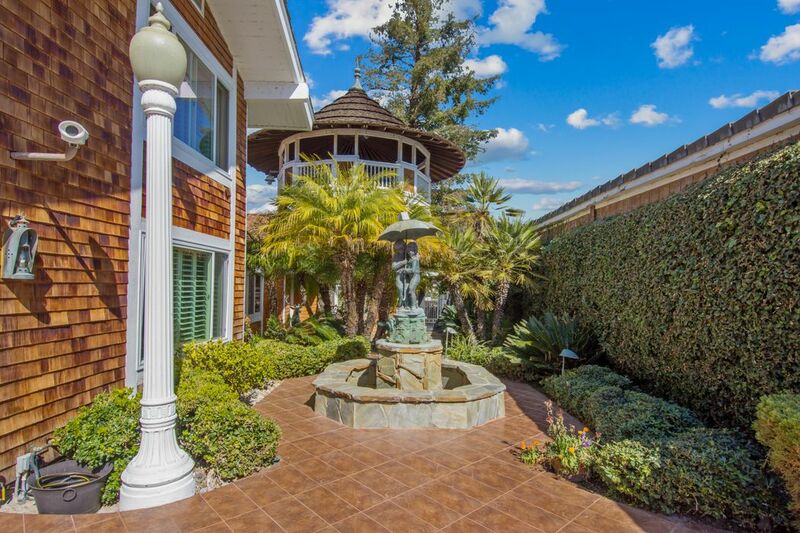 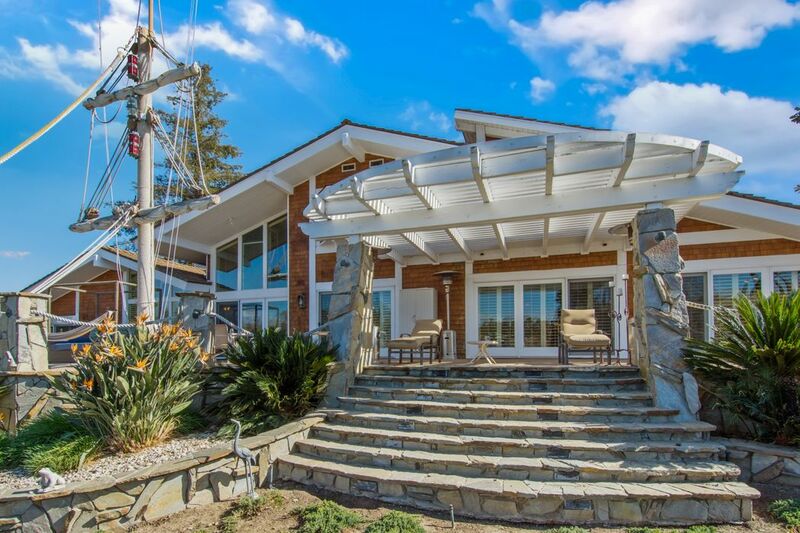 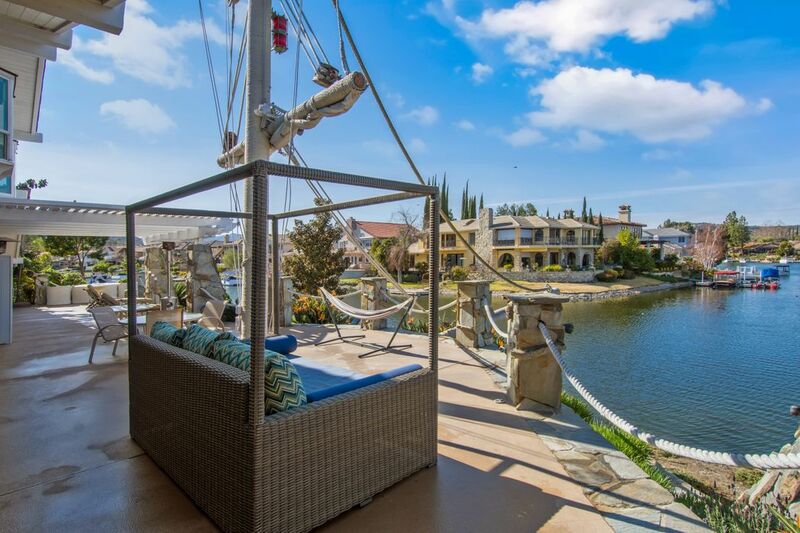 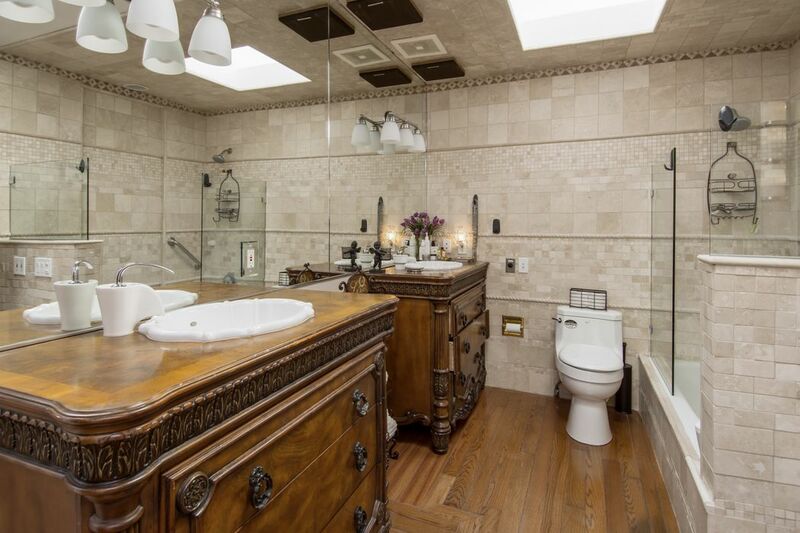 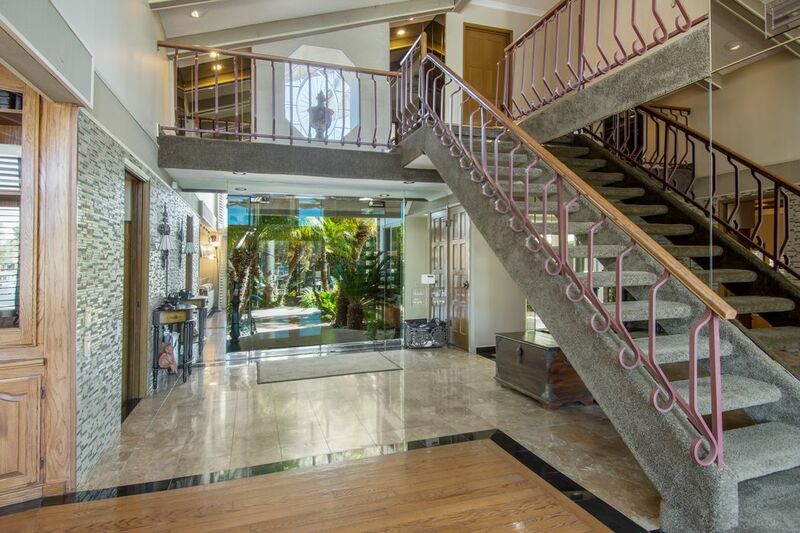 The unique architectural features of this property, including a three story viewing tower, mirror the nautical theme throughout the residence.the residence is luxuriously appointed with treasured art and design, and includes a private u shaped boat dock. 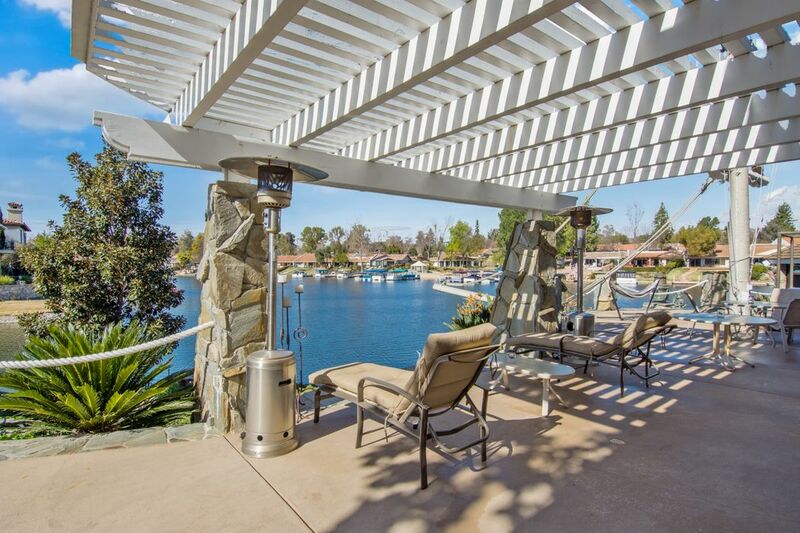 Westlake Island is a 24-hour guard gated lakefront community.